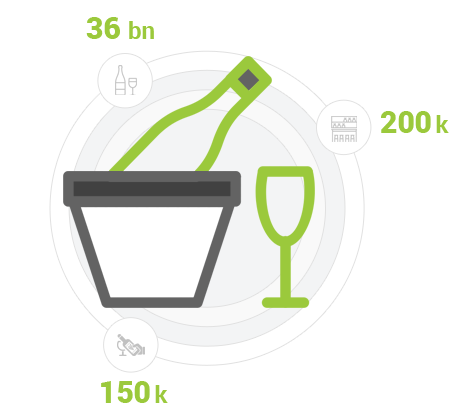 Transform your wine business by using digital marketing. 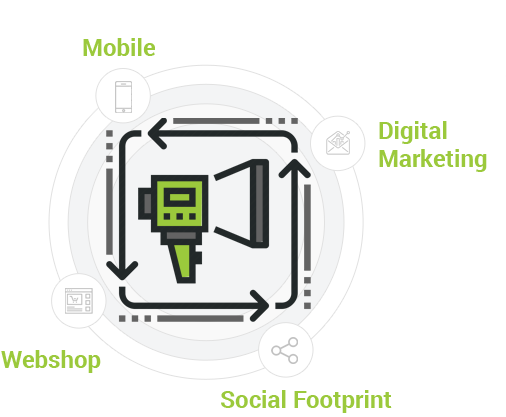 We help you build an effective strategy that revolutionizes brand awareness, customer engagement and business results. 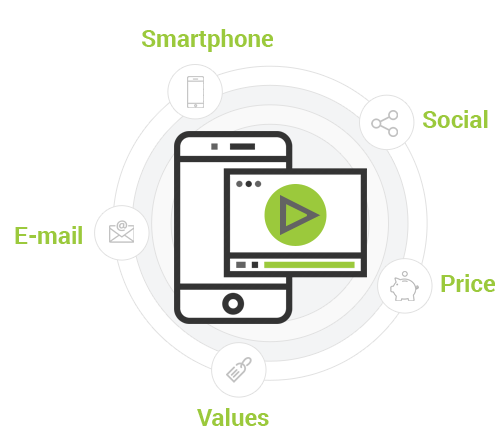 Everything from getting started to hands-on design, implementation and operation. 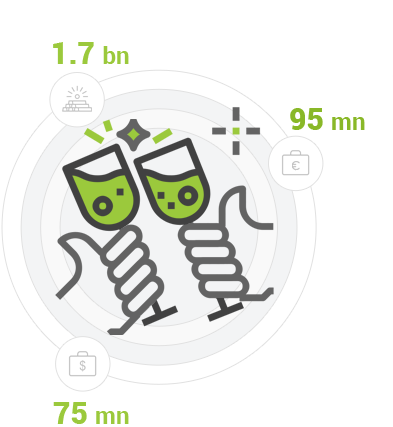 Promote your wine brand to today’s mobile, connected customers using an effective, state-of-the-art social footprint and automated distribution of attractive content. 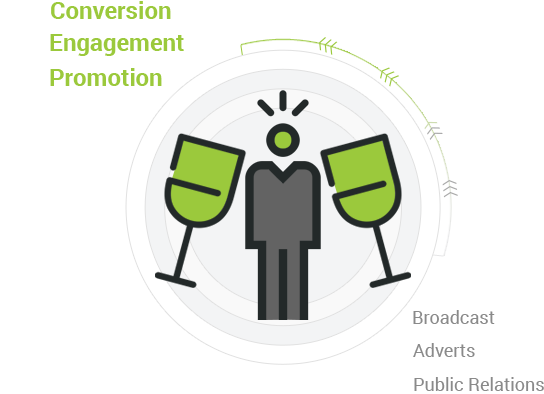 Convert your wine events into a marketing machine that drives long-term customer engagement. Learn about the latest trends and techniques in digital wine marketing. Our Resources section is home to our blog, offering practical insights, expert advice and helpful tips for anyone interested in using digital technology for boosting their wine business. Dee-Wine restructured our daily work, demystified online technology and enabled us to run marketing digital campaigns targeting millennials - our next generation customers. This is Wine Business 2.0. HOW CAN DIGITAL WINE MARKETING BOOST YOUR BUSINESS? Find out by using our 5-min self-assessment tool. It is completely free. Social Media and Wine are match made in heaven – both of them are about engagement! As new generation of wine consumers treat Social Media as their reliable source of information it is imperative for wineries to develop a Digital Marketing Strategy and run Promotions. 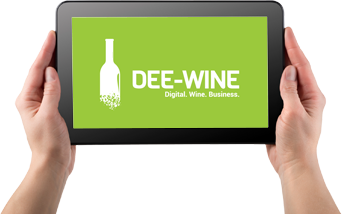 Dee-Wine guides you how your winery can utilize the unique reach, traceability and economics of digital channels. Can you engage the next generation of wine enthusiasts? Find out by using our free, 5-min self-assessment tool. © 2016 Dee-Wine. All rights reserved.